Published by GRAYLOGIC TECHNOLOGIES PRIVATE LIMITED. All of us are waiting for Halloween, because it is one of the most enjoyable holidays of the year. Go ahead and select the perfect accessories for you. Don't forget to put wings and other accessories to make her stylish in the mysterious Halloween night! 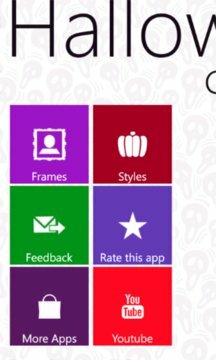 Try our Halloween Styles app designed exclusively for you. 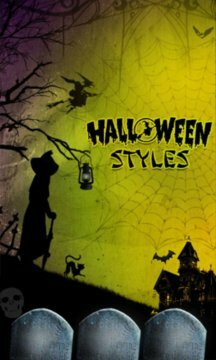 You can apply Halloween Styles on your picture. Change the Object Opacity to look more real. Upload your picture to App Gallery. This app was designed and developed by Graylogic Technologies Pvt Ltd, the world's resource for innovative solutions. Check out our website www.graylogictech.com and check out more of our apps.